This management consulting, technology services and outsourcing market leader has operations and offices in more than 200 cities in 56 countries. Accenture combines unparalleled experience across those industries with extensive business research in order to assist its clients in achieving consistently exceptional results. Its clientele list speaks for itself; it currently includes 91 of the Fortune Global 100, and over three quarters of the Fortune Global 500. 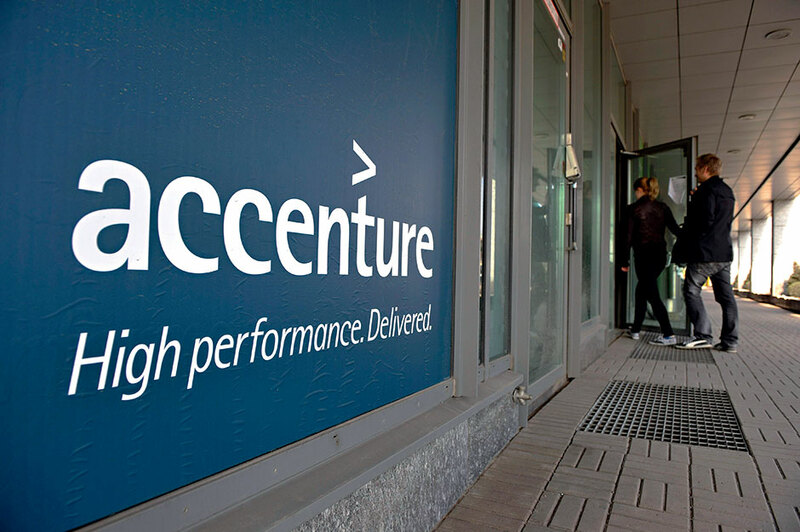 Among countless other awards, Accenture was recognised among Forbes’ America’s 100 Most Trustworthy Companies in 2014, and has been named one of Ethisphere’s World’s Most Ethical Companies for seven consecutive years.